Vibrating motor is one of the most important parts for shale shaker. 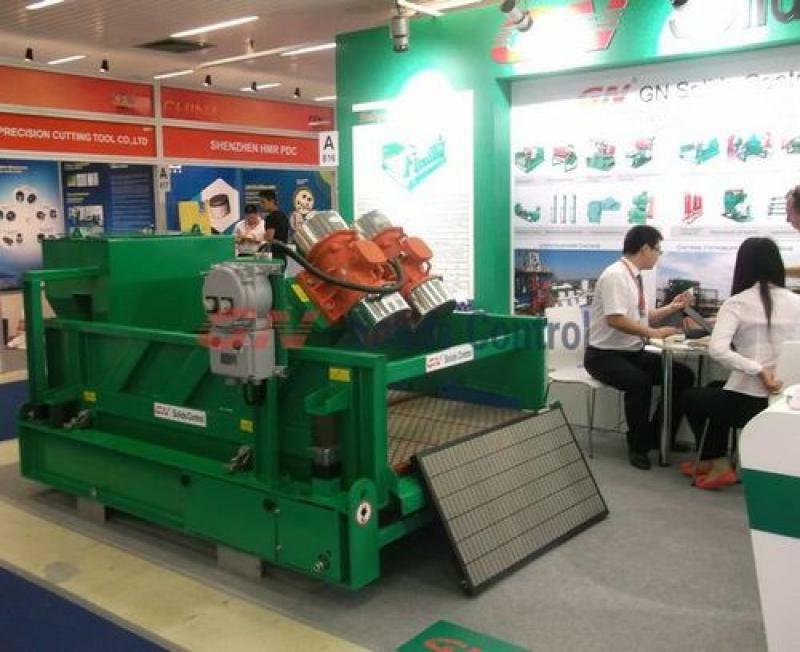 As China leading 1 shaker manufacturer, GN Solids Control utilize Italy brand vibrating motor for its shale shaker. It is much more reliable than common China shakers. GN can also offer interchangeale vibrating motor (and replacement shaker screen) for Swaco shaker, Derrick shaker and Brandt shaker, with good leading time and very reasonable price. 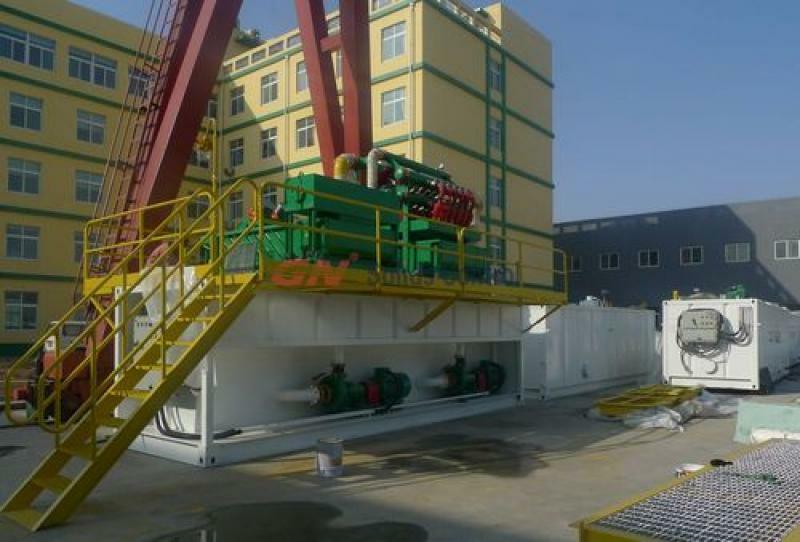 HDD drilling mud cleaning system is a kind of compact mud system. Usually, it is a 1-tank mud system with mud recycling/cleaning system and mud mixing system. There is not so much space for mud storage. Users build mud storage tank locally or just dig a mud pit for storage. GNZS703D shale shaker for mud cleaner is a perfect choise for HDD mud cleaning system. It is a double deck shaker can be used for both shale shaker and mud cleaner with only 1 machine. 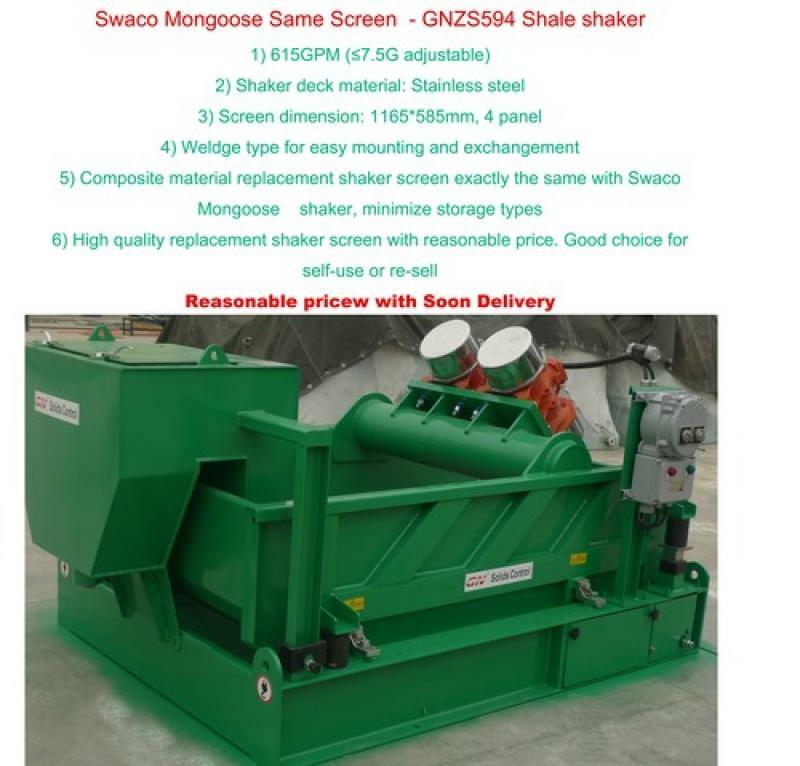 GNZS594 linear motion shale shaker utilize the same size screen with Swacp Mongoose shaker. 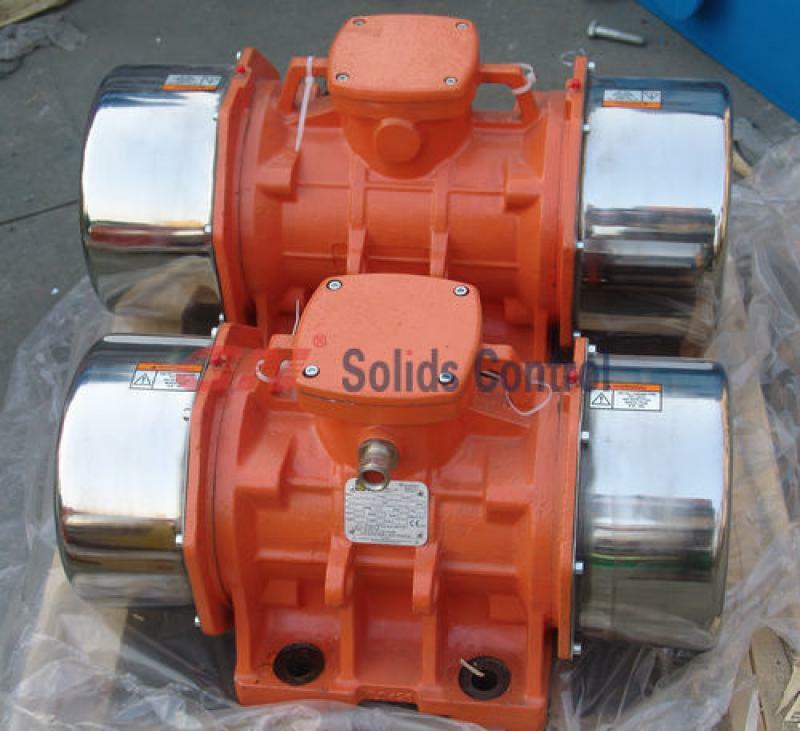 Submersible Slurry Pump is a kind of centrigugal pump. It have a wide rage of application with reliable performance and reasonable price. 1) Feeding for decanter centrifuge.The Submersible Slurry Pump is mouted on tank top for small footprint. 2) Feeding pomp for shale shaker in HDD or CBM drilling system. And other applications per different job site. 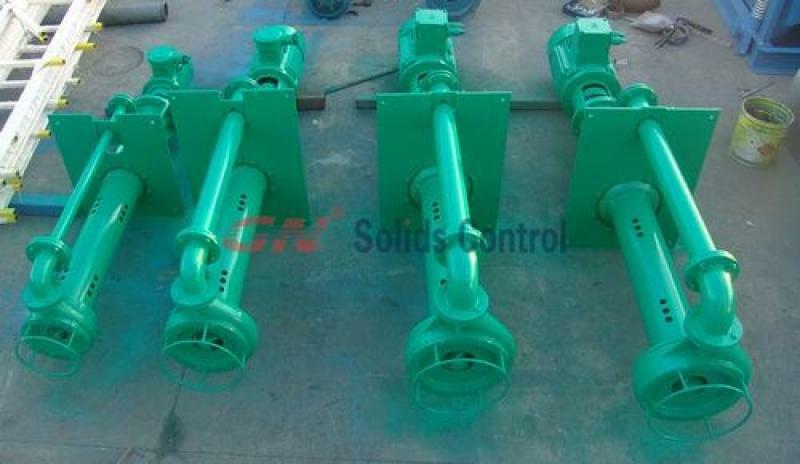 Shale shaker is one of the most important solids control equipment in oilfield drilling. It is the first stage solids control equpment and separate solids with different size shaker screen. Shale shaker can be combined to mud cleaner while mounted with desander or desilter cone.